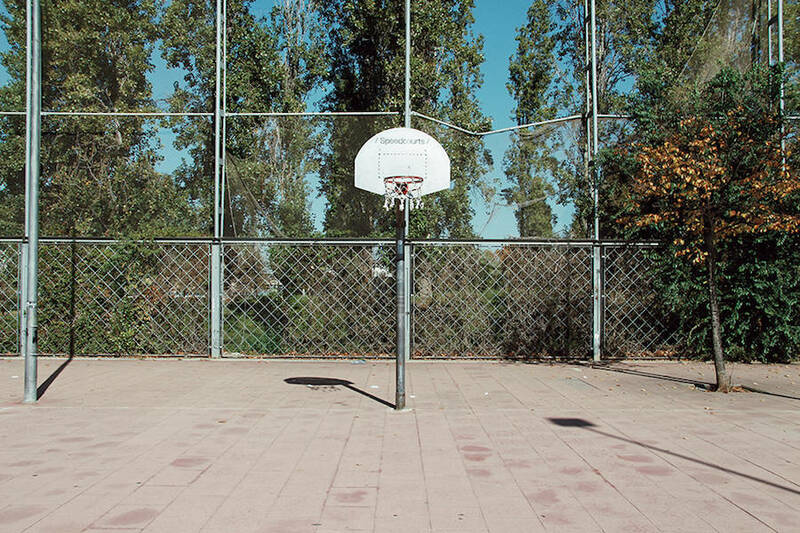 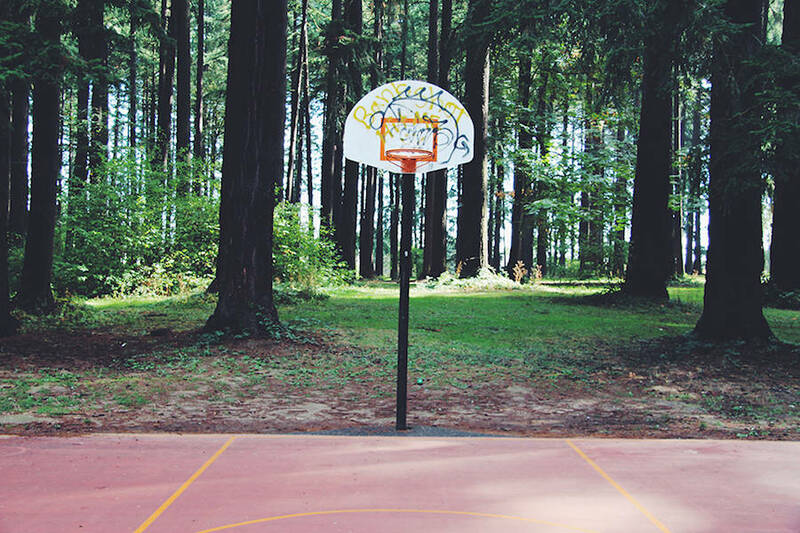 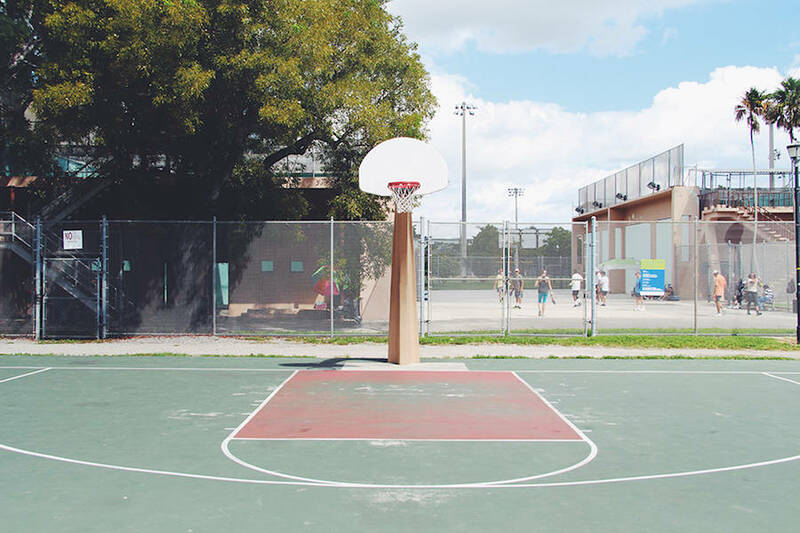 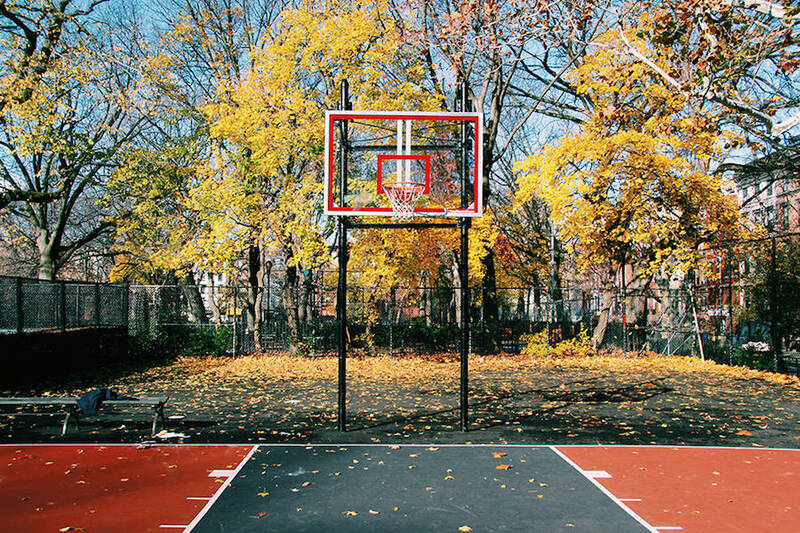 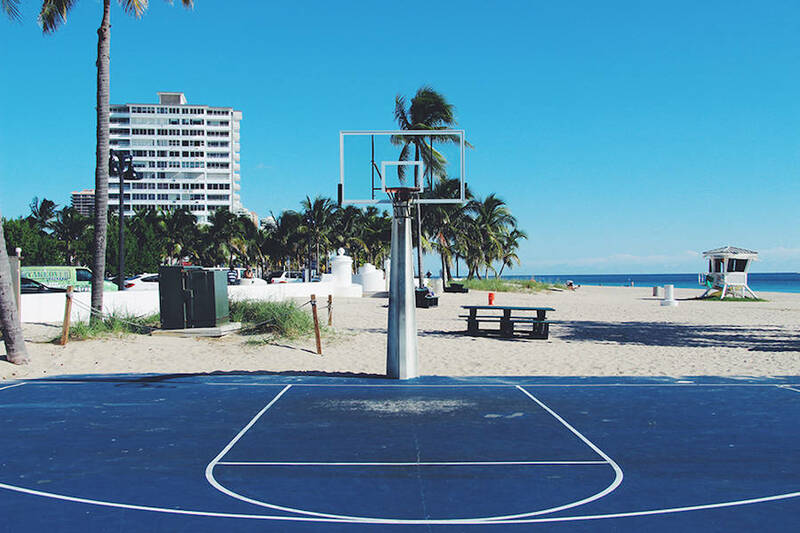 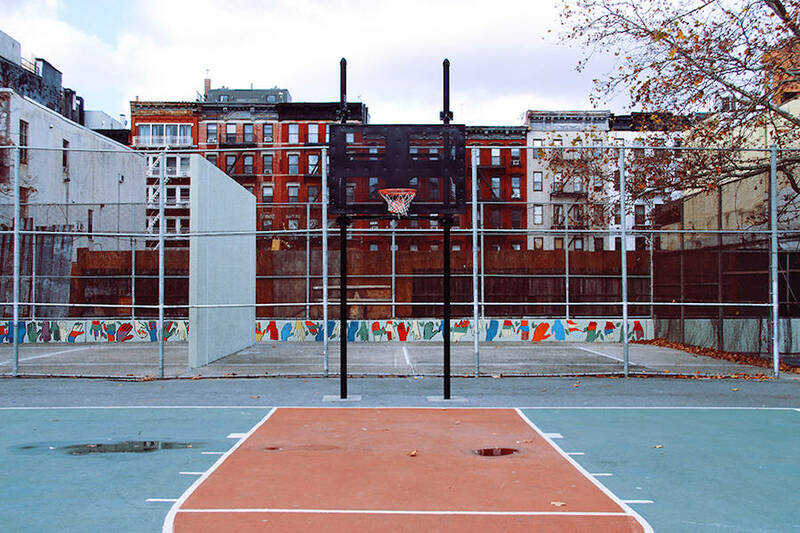 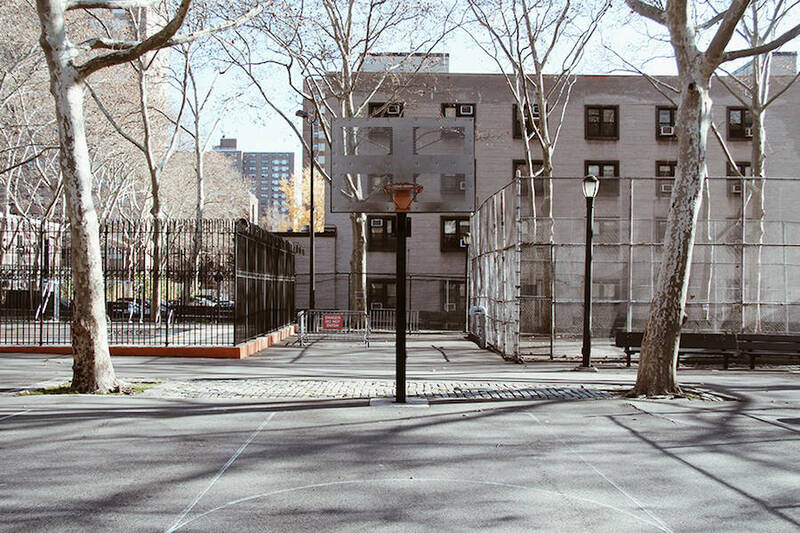 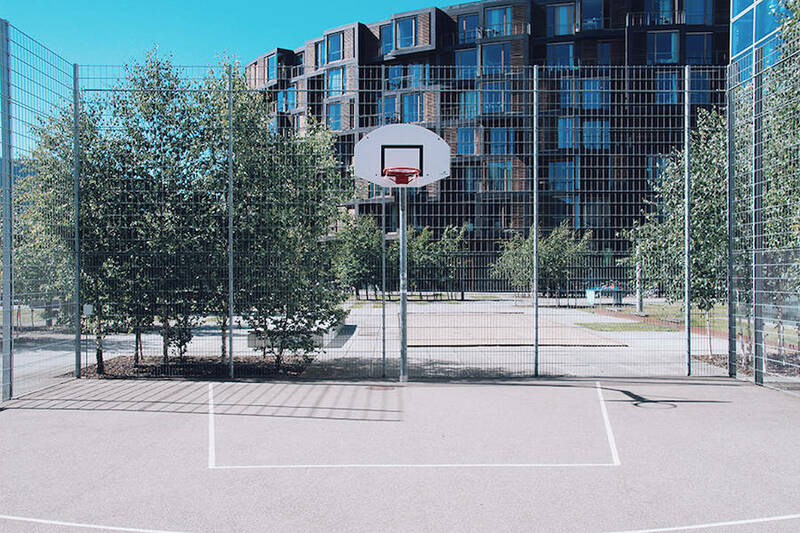 By capturing empty basketball courts all over the world for his visual project Cities of Basketball, the Danish photographer Kasper Nyman managed to seize the differences between these playgrounds that are yet linked by the same purpose. 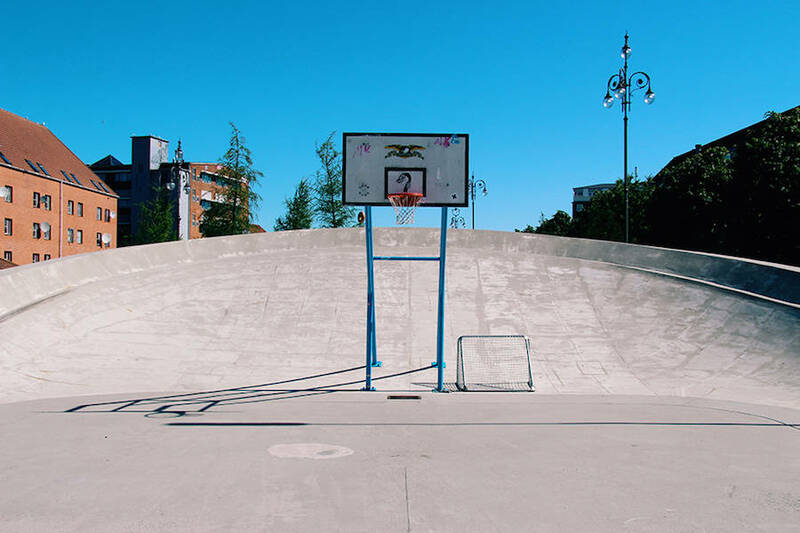 Places of meeting, of training, of victories, of challenges, of disappointments, and of memories, these pitches show how the practice of a sport can tend to be different depending on a place and on an atmosphere. 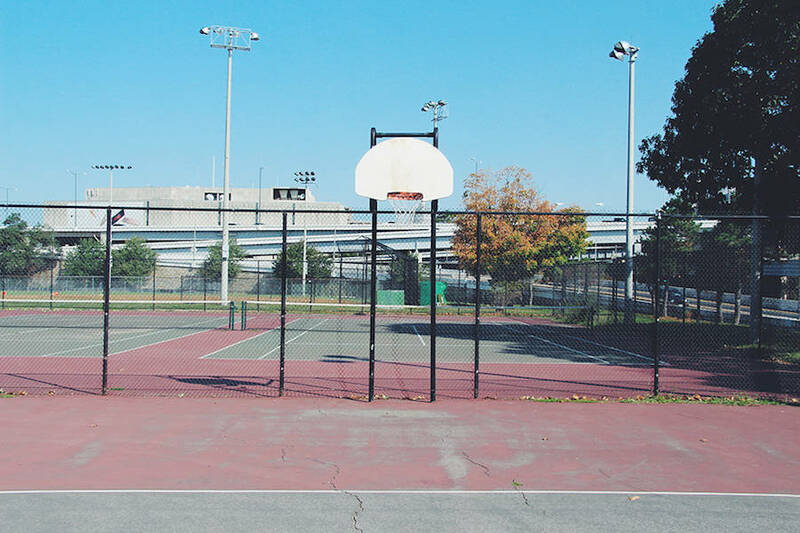 All these variations are to be discovered below.